The Hydraulic Presses offered by us are highly appreciated for their various qualitative features and wide application areas. Clients can avail these products in various models as per their requirements. 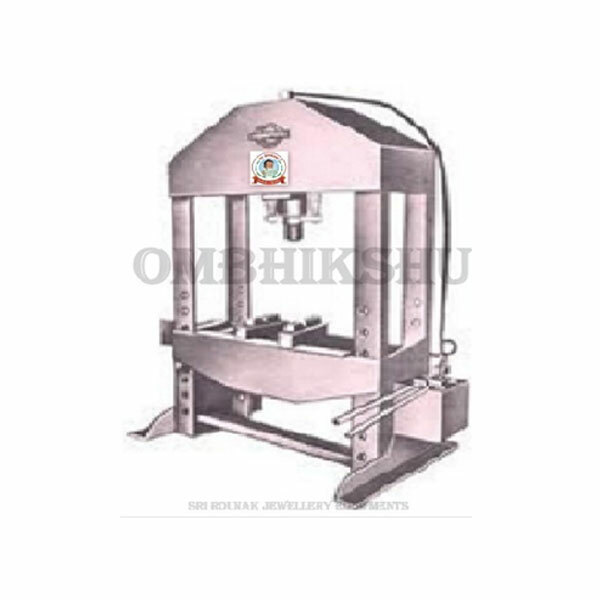 We also offer these H Frame Hydraulic Press with customization facility to meet the varied demands of clients. The range is offered at pocket friendly prices.